Jacqueline Harris Kimbro added a photo to her profile gallery. 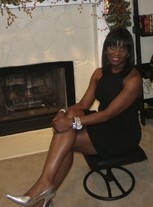 Jacqueline Harris Kimbro updated her profile. View. 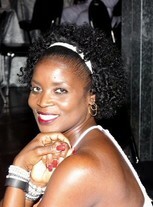 Jacqueline Harris Kimbro changed her "Now" picture. 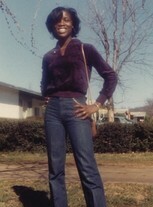 Jacqueline Harris Kimbro changed her profile picture. 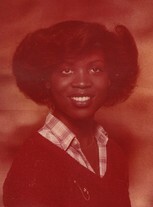 Jacqueline Harris Kimbro changed her "Then" picture.